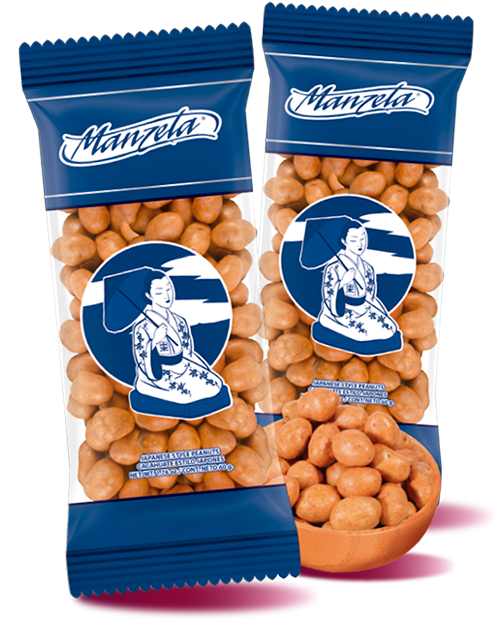 Manzela is the leading manufacturer in Mexico of salted peanuts and snacks. 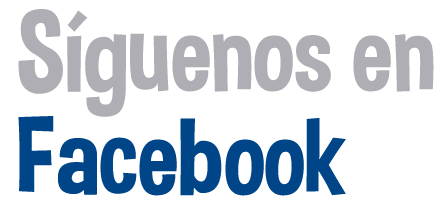 Manufacturing top quality products since 1985 in our six plants located in Texcoco and Puebla, Mexico. 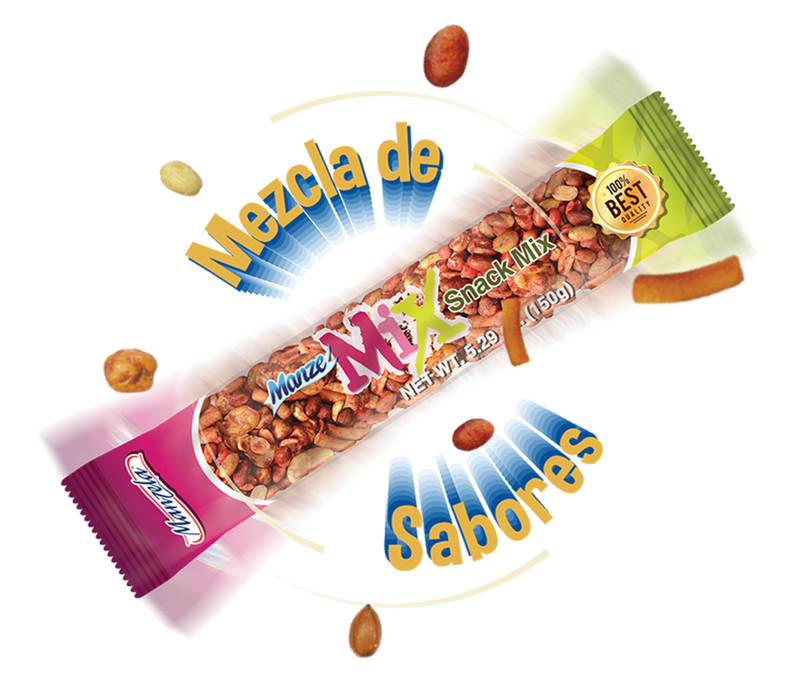 Our Japanese style Peanut has captivated several generations in Mexico and the United States, we also manufacture candy covered peanuts, candy peanut bars, tamarind snacks, salted snacks, spicy peanuts and many more. 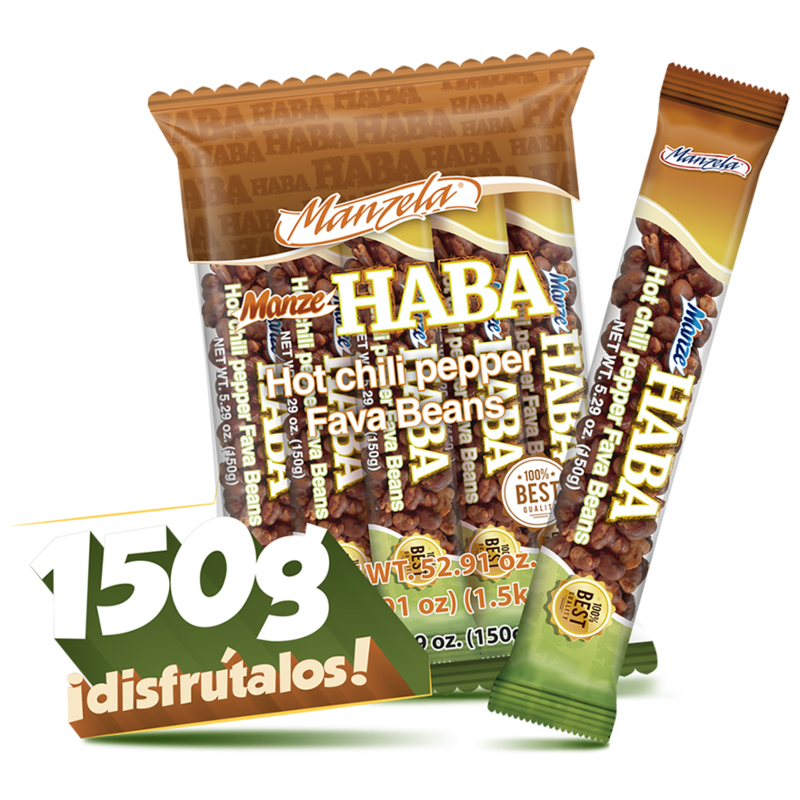 Manzela USA LLC is a subsidiary of Grupo Manzela, an international manufacturer leader in our category, started operations in 2010 in the USA and Puerto Rico, distributing our own brands and products. 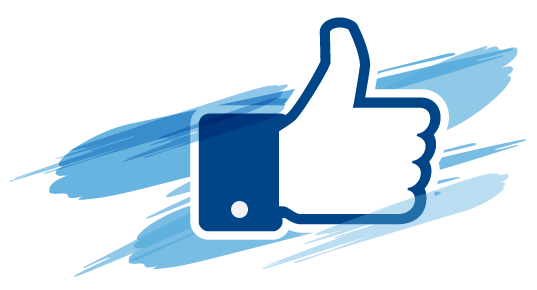 Our warehouses are located in Laredo and McAllen, TX.